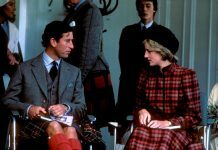 Prince Charles previously accused Princess Diana of showing off over a Christmas present-gone-wrong-incident many years ago. 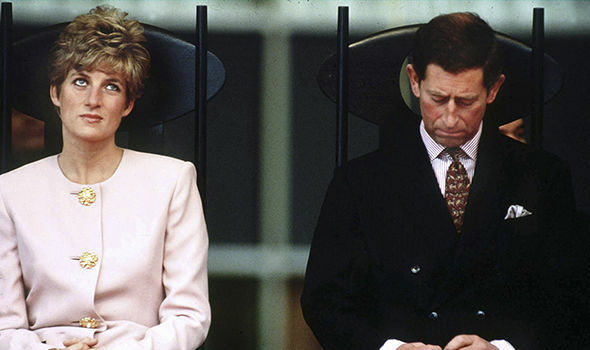 In the documentary “Princess Diana: The Woman Inside,” it was revealed how Princess Diana would often visit the rehearsals of the ballet companies in London when she was still alive. The late Princess of Wales also took part in daily classes at the English National Ballet in Kensington. Sleep, who choreographed the dance, talked about his experience working with Prince William and Prince Harry’s mom. 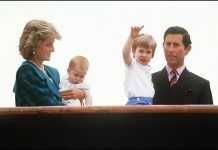 He said that the guests at the private gathering were surprised to see Princess Diana take the stage. Interestingly, with or without her performance for Prince Charles, Princess Diana always loved to dance. As a young girl, she also took ballet lessons. She initially wanted to be a professional ballerina herself, but she grew taller and taller.